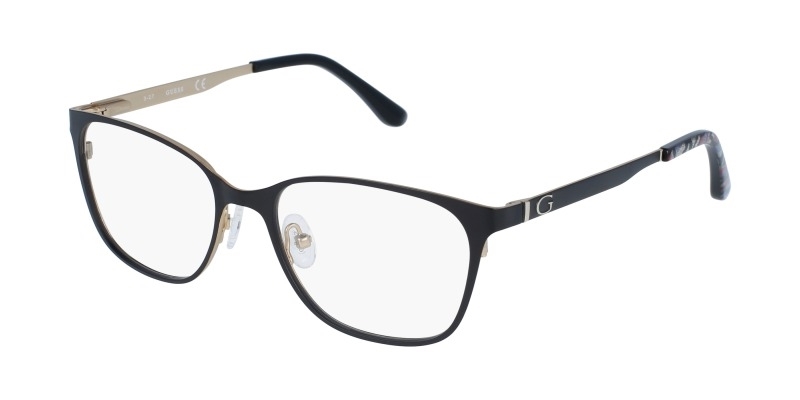 The Guess GU2629 Eyeglass Frames are made to make you comfortable yet modern and trendy. 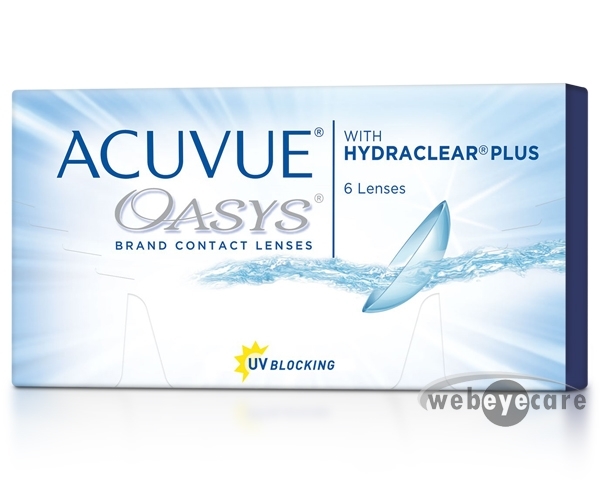 This pair without any doubt will give you efficiency and a lifelong durability of an excellent piece of best Guess design. 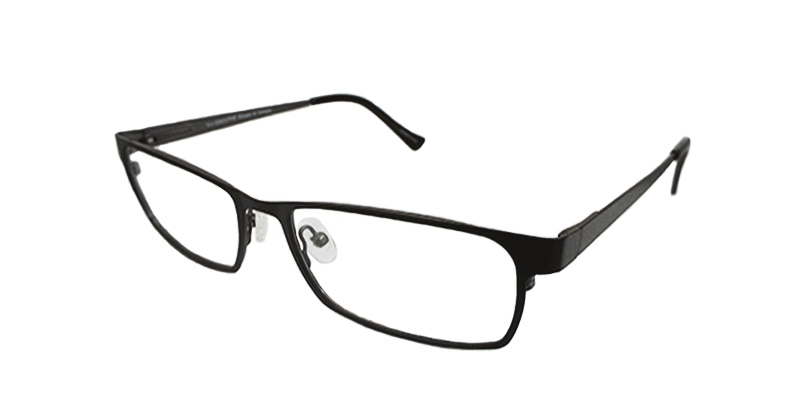 Geometrically shaped metal frame will just be the one you were looking for. Do not hesitate.